Get a FREE Ryan Vargas and Jesse Love Racing Signed Hero Card! 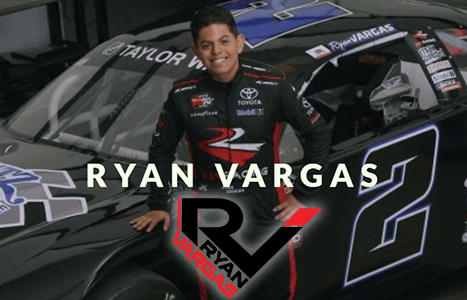 Get a FREE Ryan Vargas Signed Hero Card! Scroll down and fill out the form. 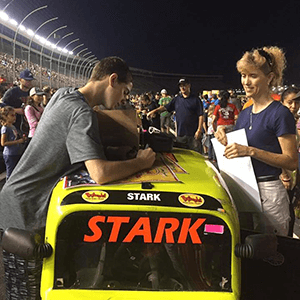 Get a FREE Jesse Love Racing Signed Hero Card! Scroll down and fill out the form. 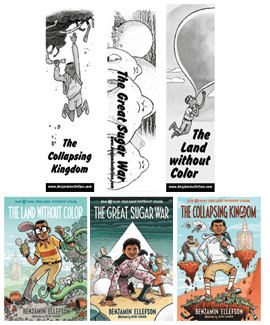 Get FREE Benjamin Ellefson The Land without Color Bookmarks & Postcards! Fill out the form. 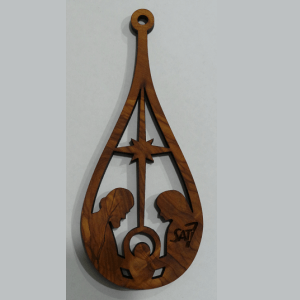 Select Bookmarks and Select Postcards. Get FREE Can-Am Wrapping Paper! Register to get your free Can-Am wrapping paper and a chance to win a 2019 Can-Am DS 90 with a retail value of $2,849 USD. 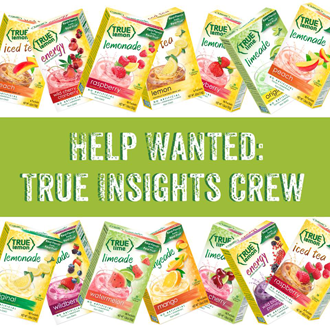 Sign up for the True Citrus True Insights Crew – send an email to customercare@truecitrus.com with the subject line: “True Insights Crew”. 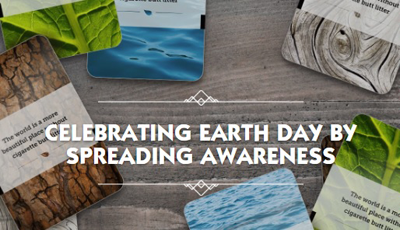 Every True Insights Crew member gets a True Appreciation gift, that includes one free product of your choice and other goodies. 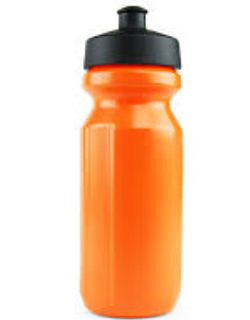 Get a FREE Our Choices Matter Water Bottle! – register, and go to your dashboard and look for the “Take Action Today—Sign the Petition” offer. Click GET IT to add your name and a receive an Our Choices Matter water bottle! 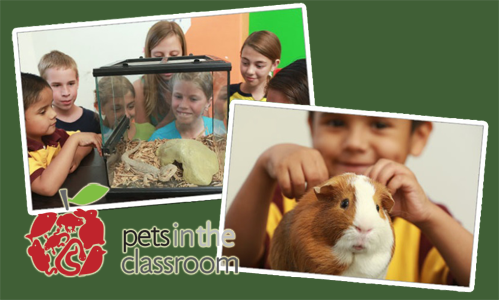 Pets in the Classroom currently accepting applications for the 2018-19 school year. You may apply any time between August 1, 2018, and June 1, 2019. Before you apply, make sure you know your school district’s regulations as to which pets are allowed in the classroom. Get a FREE Pencil Case with Pencils for Summer Reading at Books-A-Million! 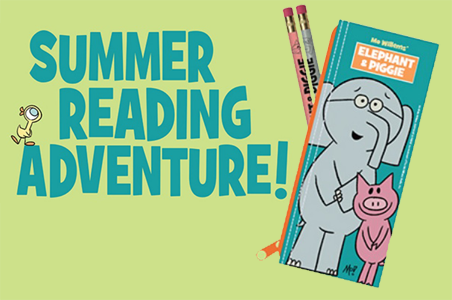 Read any 4 books from their Summer Reading Adventure section, fill out the form and receive a Free Pencil Case with Pencils in store.